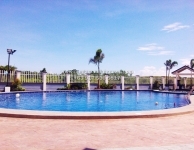 Amaris Homes is a residential community that offers affordable house and lot thru Pag-ibig financing. The subdivision is located in Brgy. Salitran 2, Dasmariñas, Cavite. If you are looking for a great family home that is functional, convenient and exceptionally private then make sure you’ve seen Amaris Homes before committing yourself elsewhere! This is perfect family living at its best and is centrally located to all amenities – don’t miss out, call us today! Chat or Call or Txt +63917.530.5817 for your FREE tripping schedule. Spot Cash – Get 10% discount if paid in 15 days. Full Downpayment – Pay 20% to get 5% discount if paid within 15 days. Deferred Cash – No discount. Downpayment – 30 days after reservation date. Amortization – after loan value is released to the Developer. Total Contract Price – Include taxes only. Reservation Fee (RF) is not refundable in case of withdrawal and cancellation. Rreservation fee and Equity payment maybe transferred to first degree relatives subject to approval. Amortization is not refundable and not transferable in case of withdrawal and cancellation. To avoid cancellation of Reservation Fee after 30 days, Buyer must contact us before RF expires. Promo discount is not refundable and not transferable. Bank or Pag-ibig Charges –for loan processing, title transfer and documentation expenses. To be paid before end of DP term either one time payment or installment basis. Insurances – Fire (FI) and Mortgage Redemption Insurance (MRI) will be added to monthly amortization by the bank and Pag-ibig. Estimated monthly insurances is 0.0005 of loanable amount. Move-in Fees –to be paid 45 days before move-in. Estimated Move-in Fee: Php 7,500.00 (pay only once). Move-in Fees are for payment of Meralco & Water connection. Real Property Tax – To be paid yearly when unit is turned-over. Tax amount depends on property amount and location. Minimal amount only. Construction Bond (optional) – is required if you construct improvement like fencing, renovation and extension. This is refundable If there is no property damage after construction. Estimated amount starts at Php10,000.00 – up. Amount depends on scope of improvement. What are the required documents during Reservation of unit? When is the start of construction? – Developer will announce construction dates. For Preselling Units (Not yet constructed) – After Bank or Pag-ibig has release the loan value to Developer’s office. Estimated date is within 3-5 months after downpayment or equity and other charges are fully paid. 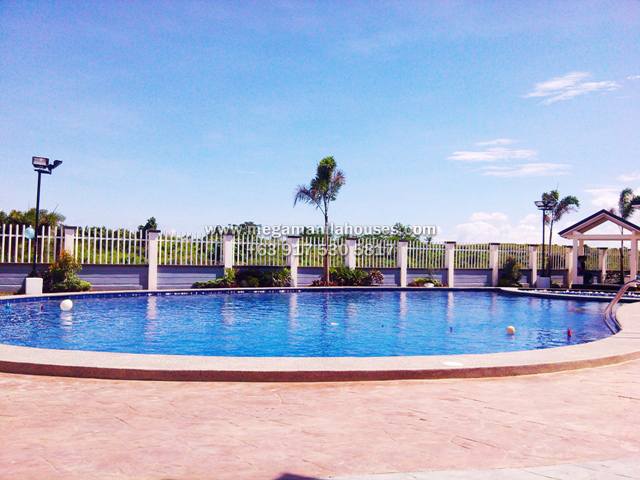 For Ready for Occupancy Units – If you pay spot full downpayment, then estimated move-in is 3-5 months. Are there restrictions on house improvement? – Yes. Buyer must first submit sketches of improvement to Engineering Dept. for approval. No deletion on any part of the house is allowed. Why do we see different prices in the internet? Price varies depending on location, size area and orientation of the lot. 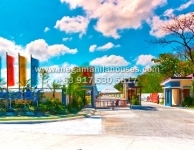 Price is cheaper for regular lot, inner unit, house beside perimeter and far from entrance. Price is higher with bigger lot areas like end lot, corner lot, irregular lot cut, facing east, located along main road, near park, amenities and entrance. Price may have change when you saw the computation. Please always ask for update. 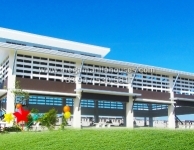 Amaris Homes is situated in Anabu Road, Barangay Salitran 2, Dasmarinas, Cavite, Philippines 4114.